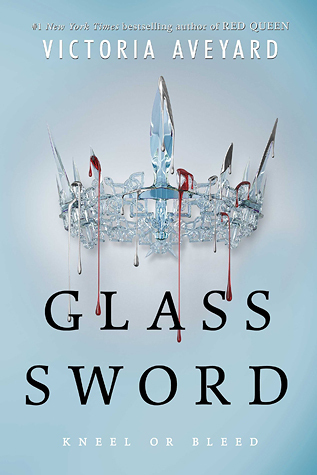 Glass Sword by Victoria Aveyard is the second book in the Red Queen series, following the first book titled Red Queen. This young adult dystopian fiction with elements of magic, paranormal, sci-fi, fantasy, adventure and romance is lavishly mounted on a gigantic scale, with thrilling action sequences, some nerve-wracking scenes and quite a few memorable acts. I’m in awe of Victoria Aveyard’s ability to stitch together a plot that not only reinforces the scope and ambition of Red Queen but takes the story forward to a new and higher level.